For surprise fun under the shower, massage the scrub into damp skin in circular motions, then rinse with warm water. Show your true colours and get the party started with this colourful, 2-in-1 body scrub cream: a gorgeously scented, mildly exfoliating explosion that brings out your inner unicorn. Specially designed to make your skin glow with happiness, it polishes, smooths and refines for your softest skin ever. 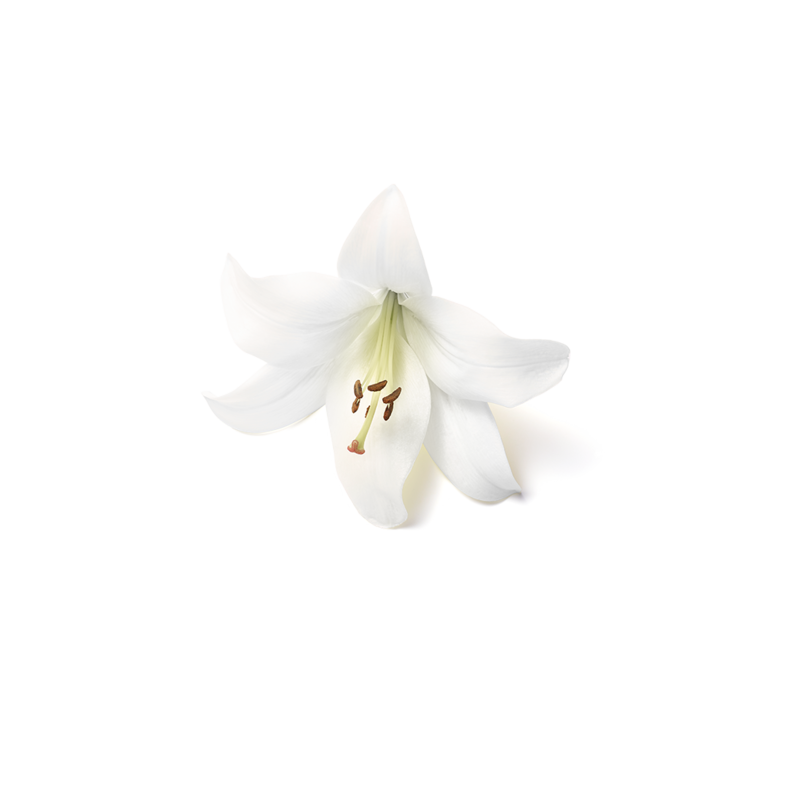 With the candy-like scent of lovely White Lily and delicious Peach Flower to throw a party for your skin.